The Denis Wick DW5527 Eb tenor horn (small) practice mute is part of the successful Denis wick brass instrument mute range. The Denis Wick practice mute is a great accessory for every brass player. The mute not only dramatically reduces the volume ideal for home/hotel practice but also helps players improve their tone. 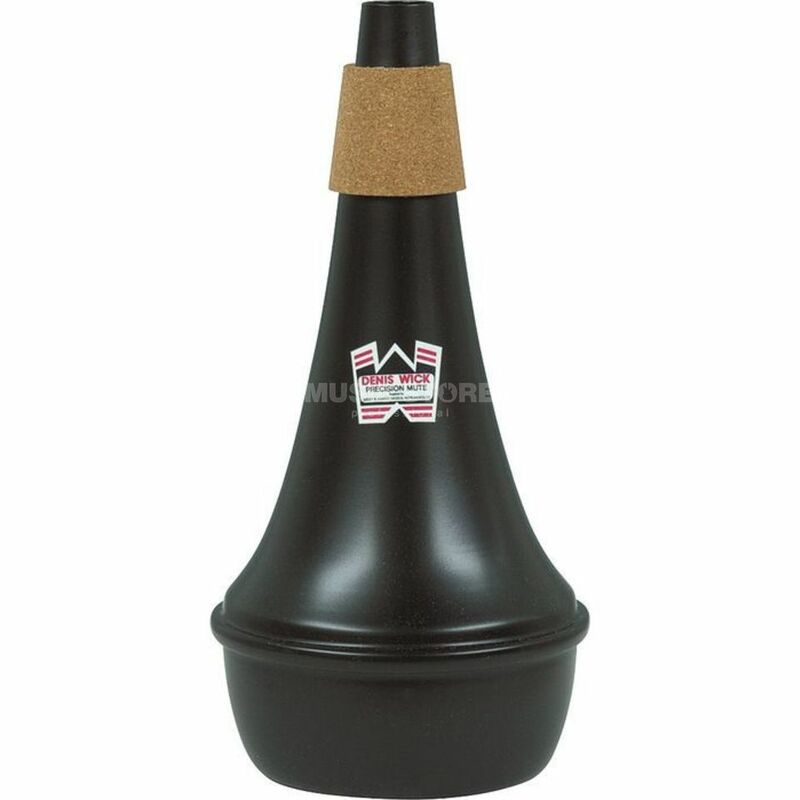 The DW5527 Eb tenor horn (small) practice mute keeps the instrument in tune with perfect intonation unlike many other practice mutes. The Denis Wick practice mute promotes players to use control the airflow and open their throat to produce a beautiful full sound with broad open tones in the low register.